Hey Guys! We’re back with another DFB Video today, and we’re sharing some tips and tricks… because there is a lot of stuff that most people DON’T KNOW about Disney World! It’s well known entertainment lore that Walt Disney conceptualized Disneyland — and, subsequently, Disney World — because he thought there should be a place that parents and kids could enjoy together. And we’re so glad he did! 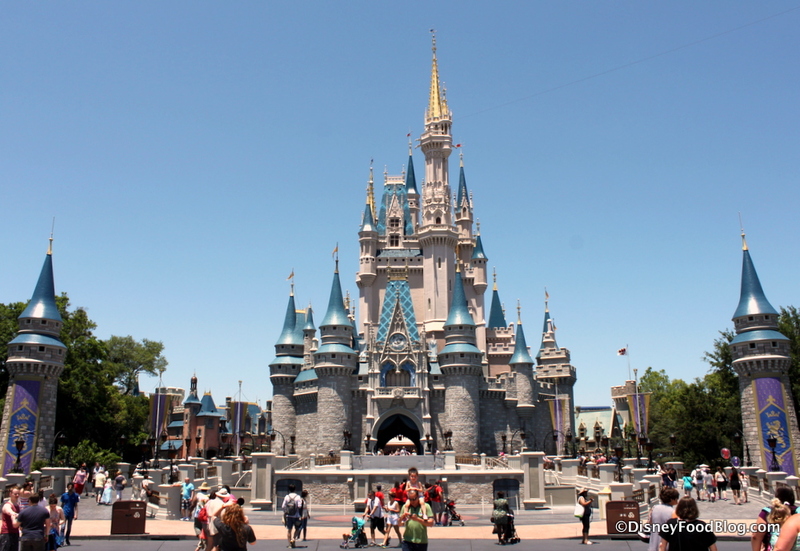 Every Disney World vacation has its moments when it comes to traveling with little ones. And most of those moments are COMPLETELY. AWESOME. 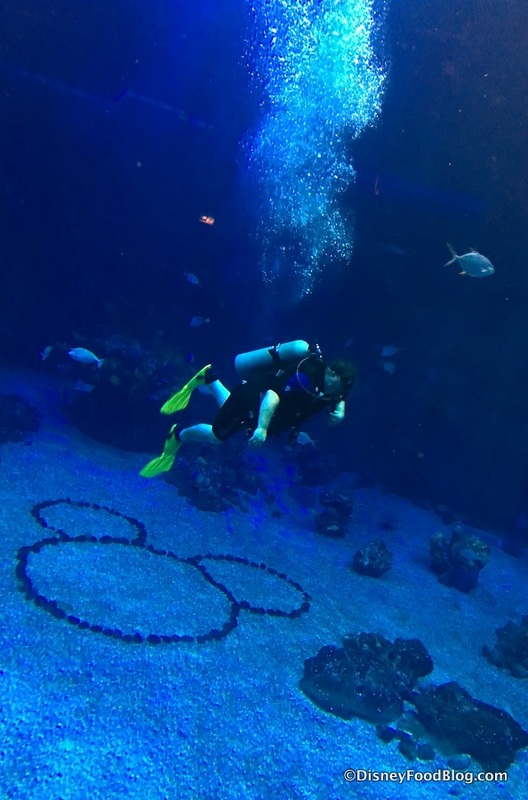 But, let’s face it: not every Disney vacation memory with kids is Insta-story worthy, know what I’m sayin’? 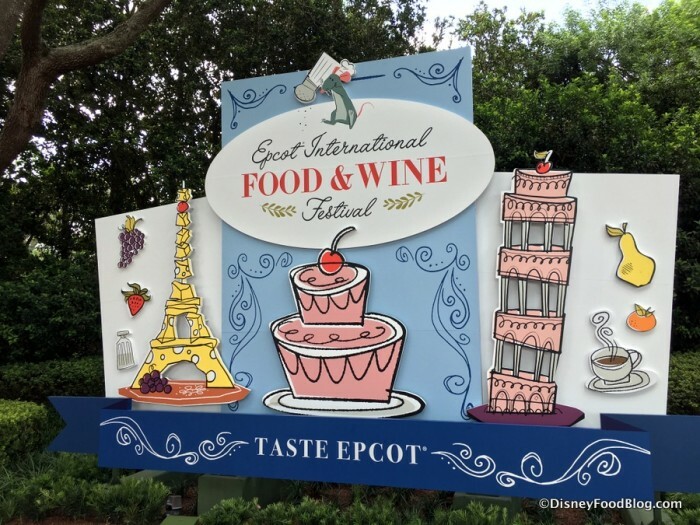 So we’ve devised a list of tips and tricks — some food related, some not-so-much — to help you plan a Disney trip that your kids will LOVE! 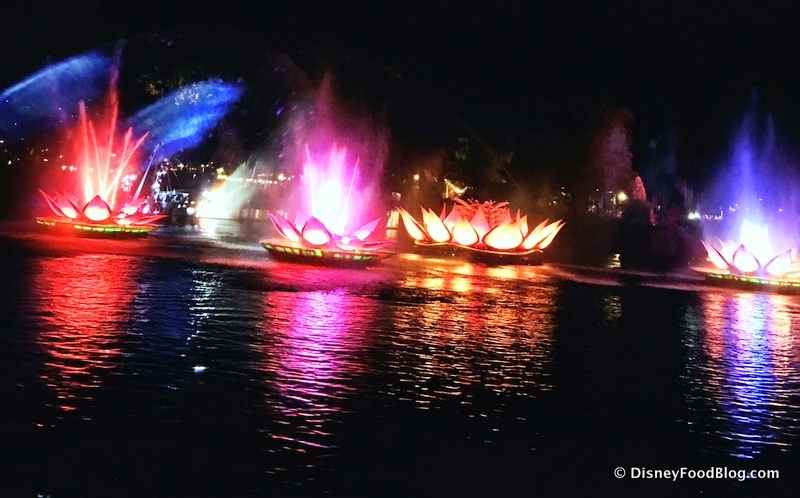 DFB Video: How to Score a Seat at the NEW “Rivers of Light” Show at Disney’s Animal Kingdom! This past weekend, we had our very first chance to view the newest Disney nighttime spectacular — Rivers of Light at Disney’s Animal Kingdom! And lemme tell ya — it’s spectacular, and it’s totally worth the wait! We loved it SO much that we just had to make it the subject of our latest DFB Video! Because we had the chance to see the show first hand, we want to share some images with you. But we also want to share how you can see the show yourself without standing in the anticipated long lines that are sure to greet its opening this weekend! Rivers of Light Has Finally Arrived at Disney’s Animal Kingdom!